blue and red company colors remain unchanged, but the look and feel of the website is all new. 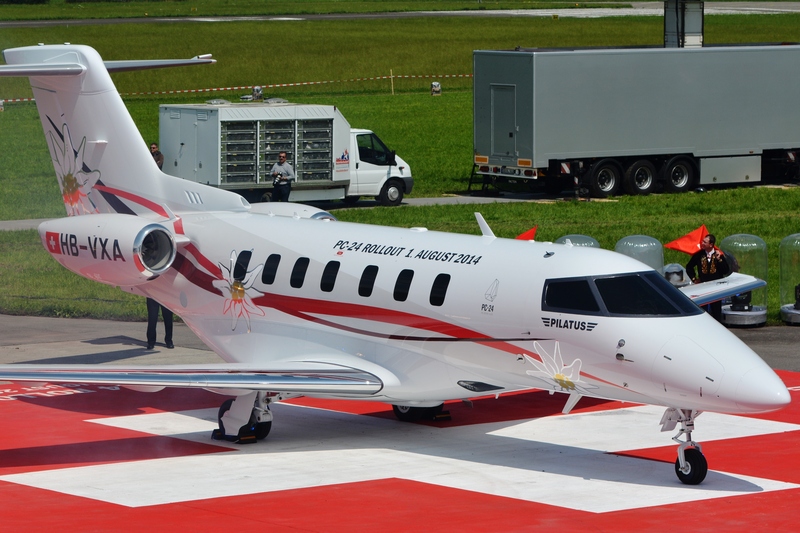 Congratulations to Pilatus Aircraft on a succesful roll out of the new PC24 business jet. She's a beauty !! 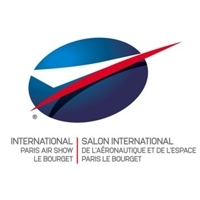 AmEuro Metals just signed up to exhibit during the Paris Air Show from June 15-21th, 2015 in LeBourget, France.